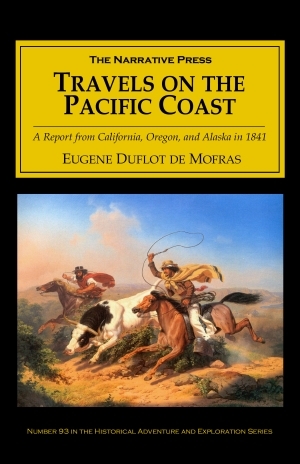 In 1839, the observant, refined, and adventurous French diplomat, Eugene Duflot de Mofras was dispatched from his post in Mexico City and spent the next four years exploring the western coast of North America. He was to access the region for French business interests. 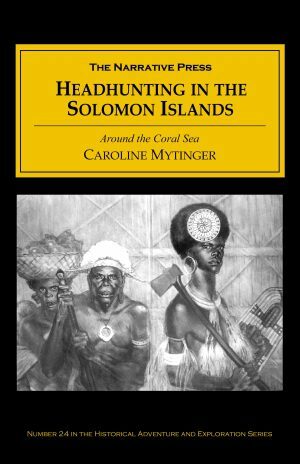 His account, published as Travels on the Pacific Coast, recorded the commercial, political and military significance of the region. The citizens of Los Angeles, envious of the supremacy of Monterey, have made several attempts to change the capital to El Pueblo, and during all the revolutions that have swept the country have played leading rôles. Many foreigners, especially Americans, reside in Los Angeles. Frenchmen and their families, however, do not exceed in all 40 persons; they make model citizens, however, being held in high esteem by the community. [Los Angeles] has a population of 1,500 souls and is the noted abode of the lowest drunkards and gamblers in the country. A great majority of the description is given to life surrounding the California missions, including the missions at Monterey and Santa Cruz. In the Santa Clara Valley, Duflot de Mofras notes the superb climate and excellent education afforded by the mission priests. Santa Clara has always been one of the leading missions. The ideal situation and the mildness of the climate attracted the natives, and the Spanish Fathers gave so much thought to their education and instruction in the mechanical arts that they became skilled carpenters, blacksmiths, and even masons. Music was also taught with marked success, and their neophyte orchestra was known throughout the land. One of the Fathers purchased from a French whaler thirty complete uniforms and organized a band of musicians. Our party was privileged to attend some of their performances when at Santa Cruz. While stationed in San Francisco he traveled inland and visits General Sutter and his outpost on the Sacramento River – before the discovery of gold. 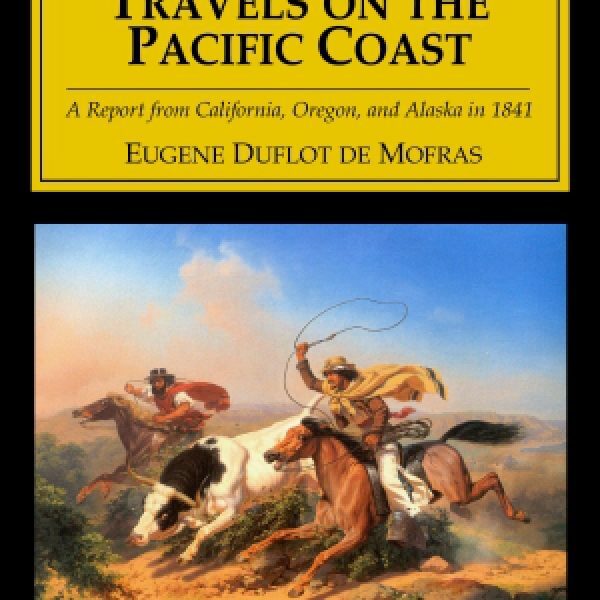 Duflot de Mofras’ attention to detail sets this book apart from other contemporary writers who explored Mexico, California, and points north. His report was remarkably significant at the time, and remains one of the finest descriptions of the Pacific Coast before the American era.